By now you probably think that I am running from the law….. I really do move a lot. I feel like I say this every time but I am hoping to stay here a while. We have relocated to another city in Florida. 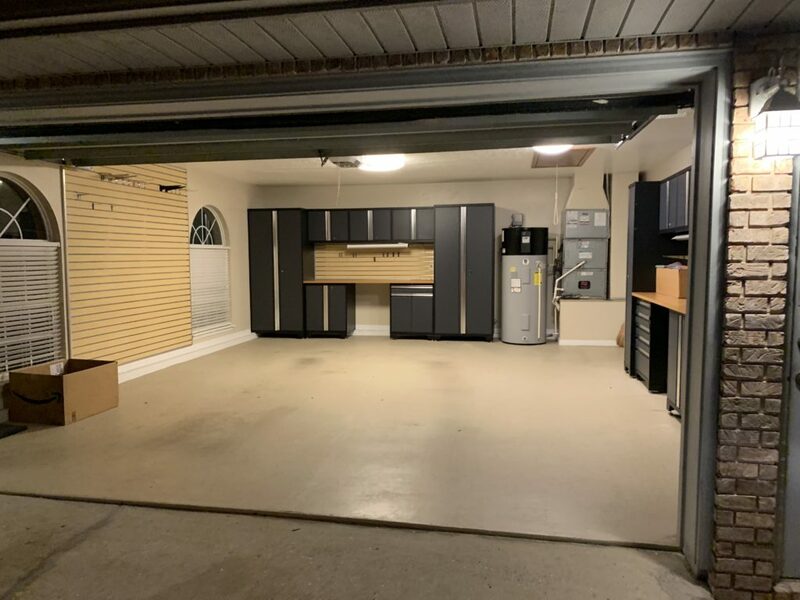 I’m particularly excited about this move as this place has a really sweet garage. I mean look at it. Slat walls all over the place. TONS of tool storage and plenty of workbench space. You may have noticed that I have already made a few videos here. Its working out well for the most part other than a particularly noisy water heater. Anyways that’s all. Just wanted to update you on my latest move and show you newest studio space. Move videos coming soon! !